Google has been very busy of late. The giant sent the entire SEO world into frenzy with a massive upgrade. Almost all search watchers reported changes in the search results, website performance, keyword performance, etc. Google updating its algorithm isn’t news. It carries out regular updates about 500 to 600 times every year. However, these updates are usually minor and don’t do much. 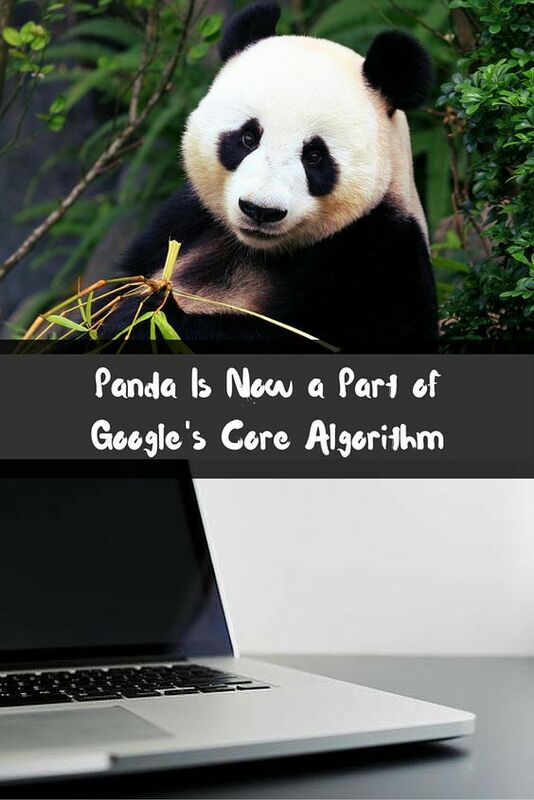 The most anticipated updates are usually the ones performed in the Penguin and Panda algorithms as they directly impact the SEO performance and marketing. 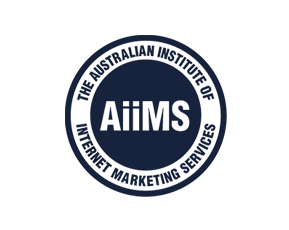 However, Google’s Garry Illyes confirmed that this wasn’t a Penguin update, which marketers and SEO professionals are looking forward to. No, this is a core ranking algorithm update. This core update has changed many things but no one fully understands what it has changed. SEO experts are still analysing the search results, the website performances, and the keywords to understand how much the landscape has changed. It would take some time to understand the full scope of the update. In fact, we at Smart SEO suspect that this core search ranking update would tie in with forthcoming updates to produce a different overall result. The Penguin update is due, after all. Content – Google has slowly started closing in on websites posting low quality and duplicate content. Last year, this intention was made very clear by the Phantom III update of quality content. Content with focus on branded keywords have lost a lot of volume and visibility. On the other hand, websites that offer rich, diverse content have seen a surge in the rankings. So, if you’ve focused your content writing on brand keywords with company names and not the quality of the content itself, you’re likely to see a drop in rankings. The lesson here is that the focus needs to be on quality and diversity. There’s also a shift in focus of the length of the content. There are several websites that offer well researched content with nearly 3,000 to 4,000 words. Yes, the conventional wisdom says that the readers don’t really have that long an attention-span, but well researched content would improve the rankings. That’s especially true if the content contains videos and pictures. We’ve also seen that user intent influences the rankings. That is why websites like howstuffworks.com rank high. If the user wants to learn something, Google would lead them towards a website that would teach them in the best and simplest way.